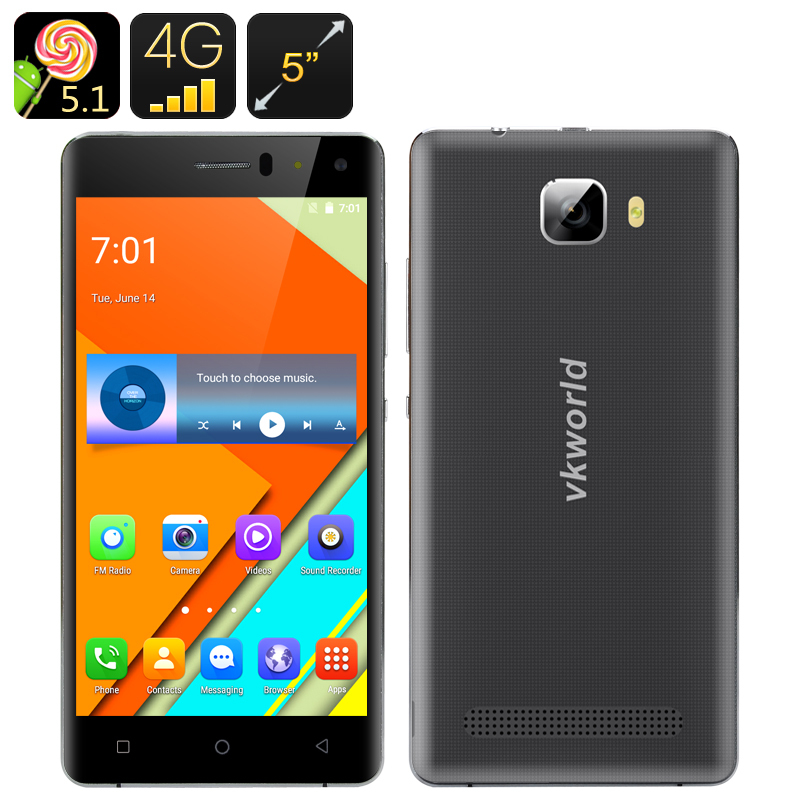 Successfully Added VKWorld T3 Smartphone - Android 5.1, 4G , MTK6735, 5 Inch HD screen, 2GB RAM, 16GB ROM (Black) to your Shopping Cart. Having an Android 5.1 operating system ensures that this phone has an extremely user friendly system. This 5 inch cell phone is perfect for anyone wanting a reliable Android phone without needing to pay too much money. The 5 inch screen is ample for video watching and game playing, and fits snuggly in your purse or pocket. Appreciate what you’re looking at in HD with the 1280x720 pixel screen, that enables you to see the colors, depth, and prominence of images. This VKWorld T3 Smartphone comes with a 12 months warranty, brought to you by the leader in electronic devices as well as wholesale Android Smartphones..
My customer really love the product, easy to use and of good quality.